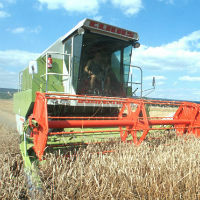 The Czech Ministry of Agriculture is preparing a campaign for the promotion of organic food which aims to boost sales. The state will invest 30 million crowns (about 1.11 million Euro) in the initiative. 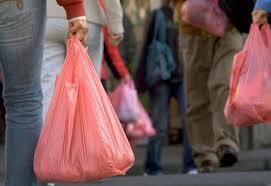 In Slovakia the massive use of plastic bags poses a problem to the fulfilment of EU waste-regulations. While four years ago only a few health/natural food shops existed in Slovakia, today there are more than forty such shops. The Slovak Republic has experienced an enormous growth in land under organic management since accession to the EU (almost 100 %).